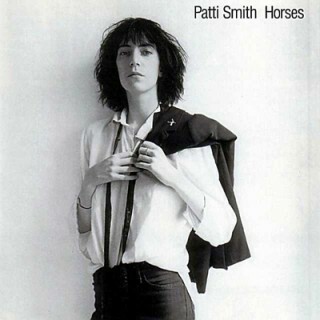 I know that Robert Mapplethorpe‘s famous portrait of a young Patti Smith is the star of this show, but I love how the understated Helvetica Condensed complements the beauty and simplicity of the photo and the raw and glorious music that made this debut such a seminal classic. Ikea, your recent move from Futura to Verdana has caused quite a ruckus amongst certain folks that I can only refer to as The Font Police. 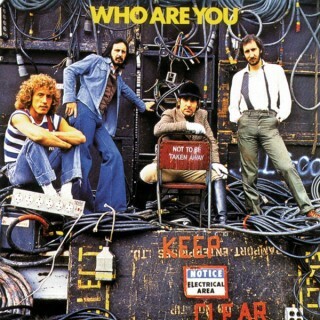 You should take a lesson from one of the greatest live rock’n’roll bands ever… The Who. They know how to rock some Futura, as evident on their 1978 album Who Are You (the last record with drummer Keith Moon). You think that album cover would work in Verdana? (Ignoring for a moment that Verdana was designed by Matthew Carter for Microsoft and released in 1996, with hand-hinting done by Thomas Rickner). We both know Roger Daltry wouldn’t stand for it. Front cover photo: Terry O’Neil. Back cover photo: Martyn Goddard. Design: Bill Smith.